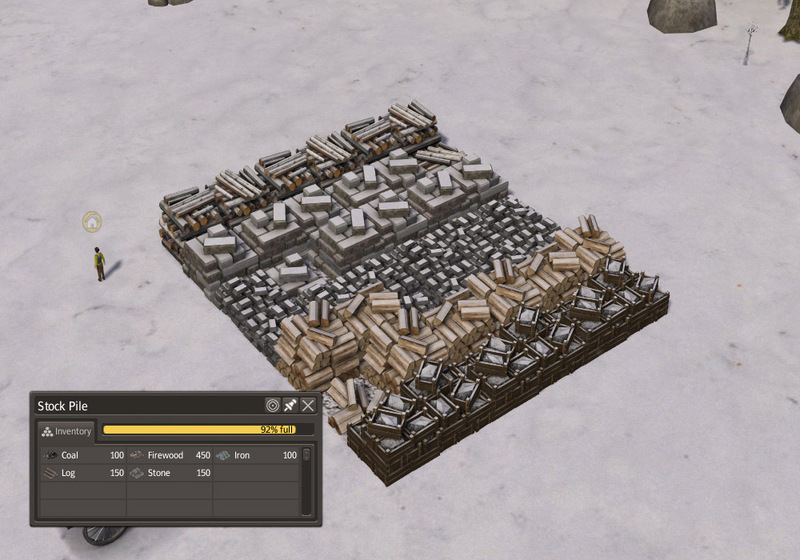 compiled with Banished ModKit107, but works on 106 also. 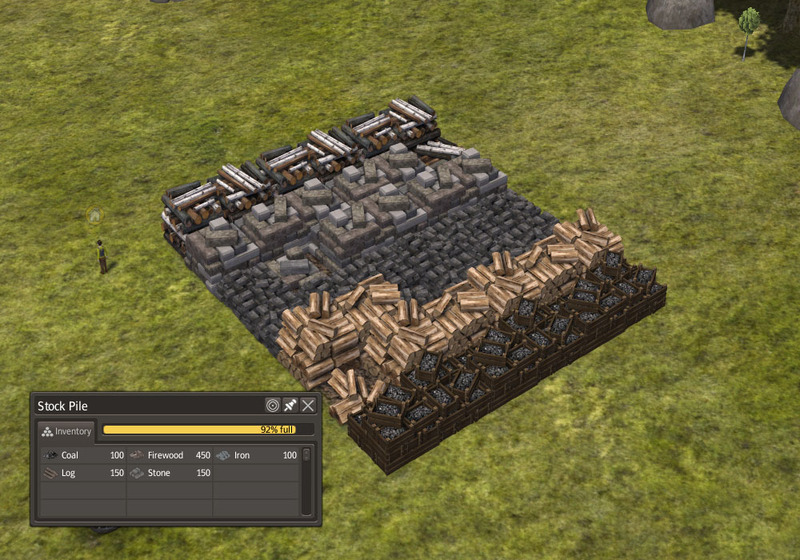 This mod alters the resource stockpile models of the vanilla Coal, Firewood, Iron, Logs & Stone. Place above other mods that reference the model code of these RawMaterials. - Download from above the latest version of the file. - place BetterStockPiles.pkm inside your Banished/WinData folder. - enable the mod on the Main Menu and also enable through the Pause Menu when loading into a previous save. - Place above other mods that reference the model code of these RawMaterials. - added replacement models for Coal & Iron stock pile models. - optimized Firewood, Logs & Stone models for poly reduction. - Initial release, replaces the vanilla Firewood, Logs & Stone stock pile models.